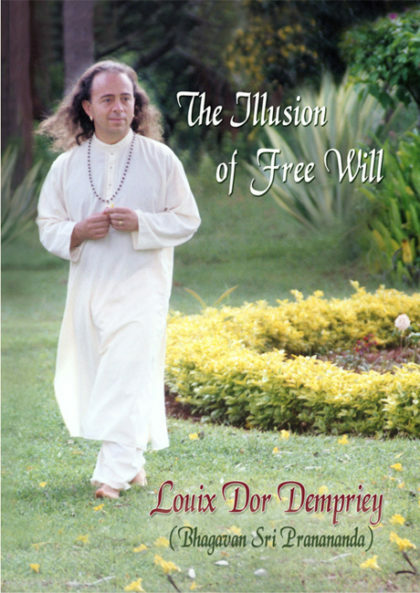 Experience the gift of Louix’s boundless love and wisdom in this 3-CD set as he tenderly guides his beloveds through personal challenges. Also enjoy the live devotional singing from Prema Drala Ashram and a guided meditation by Louix, The Adoration of God. 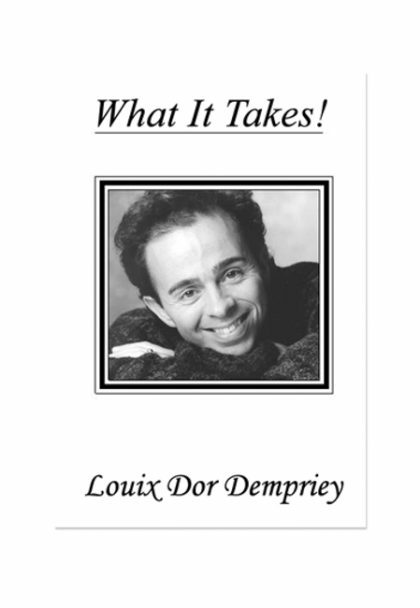 Experience the gift of Louix’s boundless love and wisdom in this 3-CD set as he tenderly guides his beloveds through personal challenges. 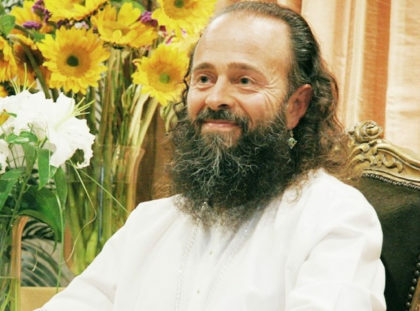 In this intimate recording, he uses life examples to illustrate how to: allow more of God’s love, accept the ongoing process of surrender, and transcend duality by “mastering each moment.” Also enjoy the live devotional singing from Prema Drala Ashram and a guided meditation by Louix, The Adoration of God. 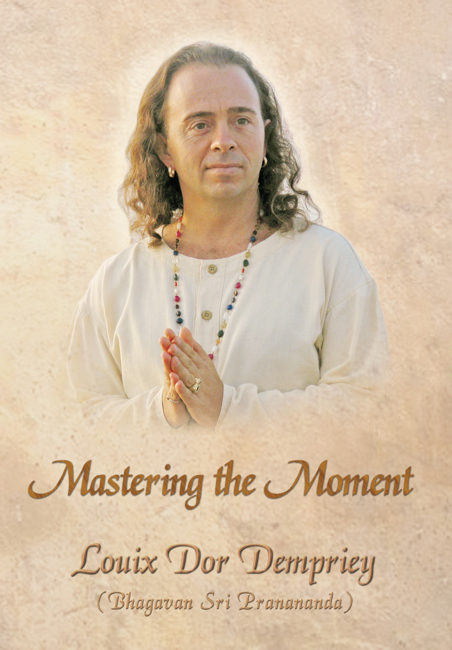 Recorded live at Prema Drala Ashram, Laguna Hills, CA U.S.A.
Be the first to review “Mastering the Moment” Click here to cancel reply.